Writers Ashley Victoria Robinson and Jason Inman will be signing copies of JUPITER JET #1 at Strange Adventures Comix on Friday, December 22nd at 4:00 PM. 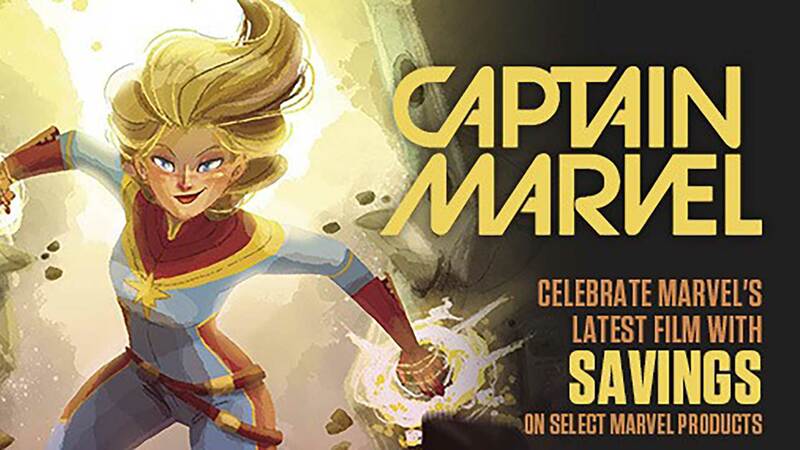 Marvel Comics artist Nick Bradshaw appears at Strange Adventures’ Fredericton Shop to sign comics and stuff from 11:00 AM to 3:00 PM on Saturday, June 28th!! Nick has illustrated the adventures of Wolverine and the X-Men, Ash and the Army of Darkness, and is currently working on the Guardians of the Galaxy! 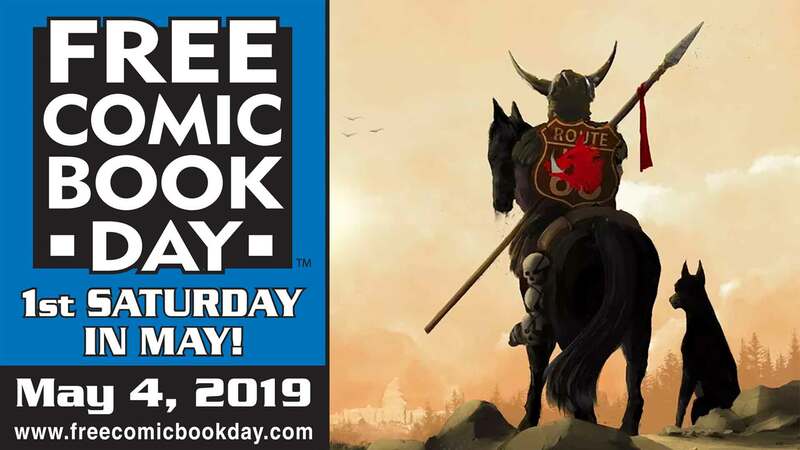 Come join us for free comics, games and prizes!